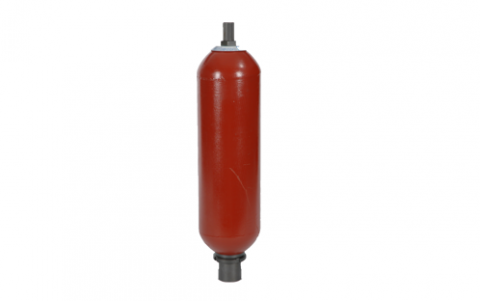 Hydraulic accumulators are used in hydraulic systems as an additional power source, an element compensating pressure or as a hydraulic fluid storage tank terminating the hydrostatic process in case of a pump failure. 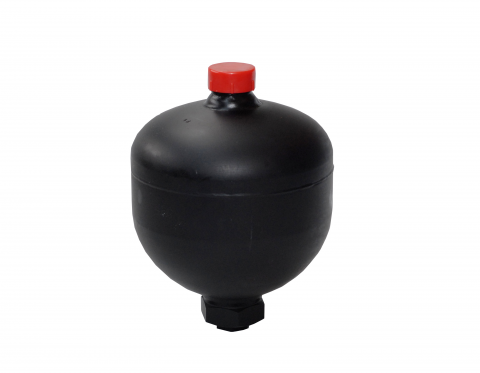 We offer bladder, diaphragm and piston accumulators for many different hydraulic systems. 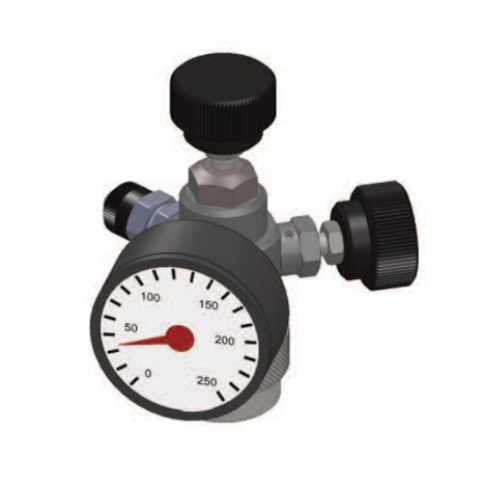 The products are available in a wide range of pressures and capacities. Our offer includes also safety and shut-off blocks (more information on page 24), mounting elements, spare parts and equipment for testing and nitrogen filling.